Wonderful Platt Park bungalow. 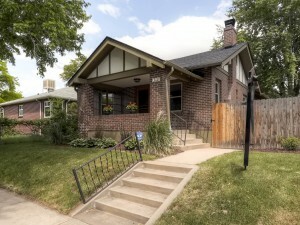 This charming home is a classic 1930’s bungalow that has been lovingly maintained and updated. Perfectly located the home is just a five minute stroll to the shops and restaurants of Old South Pearl or the Light Rail Line, just a ten minute walk to Washington Park. Step into the living room with it cozy fireplace and adjoining dining room–a great place to entertain or gather with loved ones. The kitchen has been updated and blends modern glass tile & quartz countertops with a touch of the old in the original cabinets. Two good sized bedrooms and an updated full bath complete the main floor. The spacious full basement has been lightly finished leaving plenty of room to create new spaces of your own or just enjoy as is. Take the party outside to the covered patio overlooking the large double lot. There is little to do but make this home yours; newer windows, electric panel, furnace, central air-conditioning, sewer line, landscaping…so much more!  This home sit on a double lot (6250 square feet) which is one of the largest sized lots in Platt Park. Fully landscaped with sprinkler system. The home is just shy of 2000 square feet. The main level is 988 square feet with two bedrooms and a full bath. The basement is the same square footage. The basement has a fireplace but is currently not working. The basement is perfect for someone that would like to create more finished square footage. Lots of room to add a bedroom or two plus bath and family room. Good ceiling height. In this market this one will go quickly so call me for a private showing.